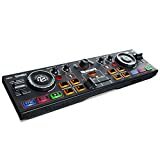 In 2016 DJ controllers have come to age and often surpass DJ media players both in functionalities and ease of use. 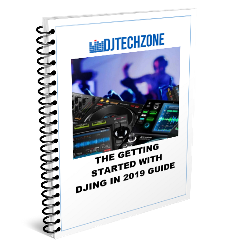 Nevertheless, if you are a working DJ, chances are that you will run into booths filled with professional DJ gear, and not knowing how to use them might be a blocker for your DJ career. 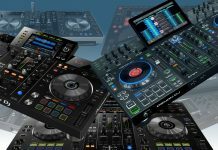 Getting some experience on pro DJ gear can prepare you for that moment, and fortunately, there are DJ media players on the market that approach the prohibitively expensive (Pioneer DJ) CDJs in functionality and features. In this piece, I want to put these affordable players next to each other and try to single out the Best DJ media player for home use. 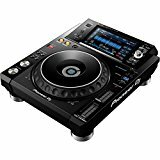 The world of media players can roughly be divided in 2: the entry-level is dominated by several manufacturers that compete with players costing anything between USD 150 to USD 600, and from there on up, it’s all Pioneer DJ and Denon DJ. Since we are looking at media players for home use, we assume you won’t go for USD 2K+ players. We also assume you want a minimum of features & quality, so anything below USD 200 will not be considered. Affordable, fully loaded with features and a fantastic high res touchscreen. 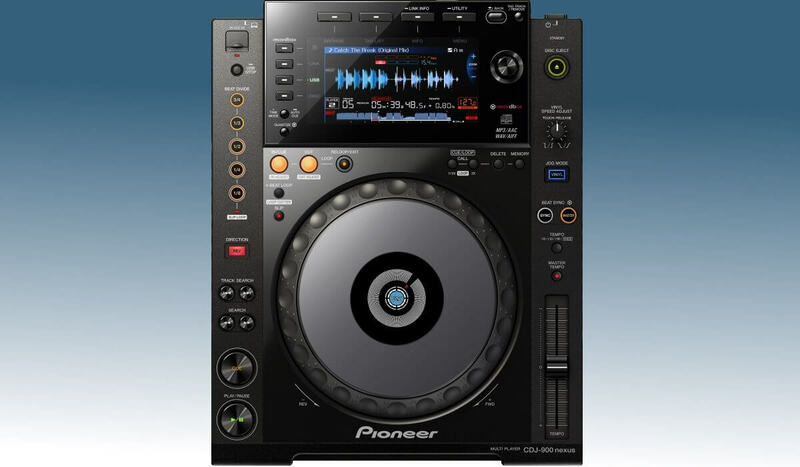 There is only 1 reason to choose the CDJ-900 nexus over this one, and that is the need for a CD player. If all your tracks are on USB/computer, there is truly NO reason to not go for the XDJ-1000mk2. 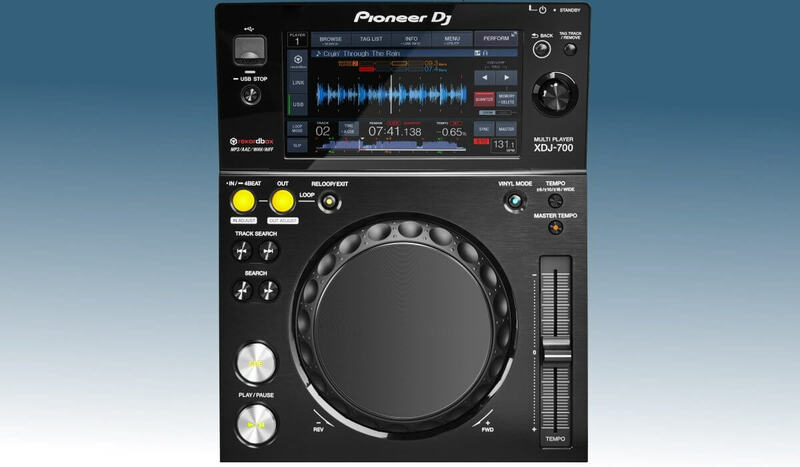 It has a large touchscreen, same as on the CDJ-2000nxs2. 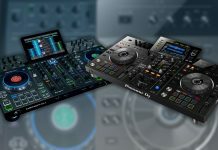 It also has most of the functions of the nxs2, with the only restriction that on the XDJ-1000mk2 these functions are mostly accessed through the touchscreen. Compared to the XDJ-700 the XDJ-1000mk2 has a full-size jog wheel with center led. The Rekordbox integration is deep as most of the functions on the player rely on prior analysis. The XDJ-1000mk2 can function as a midi controller for Rekordbox DJ as well so the options on how to use it are quite extensive. If you have the budget to spend, this player is the ideal home player to get used to the Pioneer DJ pro feel & workflow you will find in most clubs in the world. Going from this to a CDJ-2000nxs2 should be a walk in the park. Compact size and competitive pricing. Basic jog wheel, a DDJ-RX type jog would not have been too much to ask. 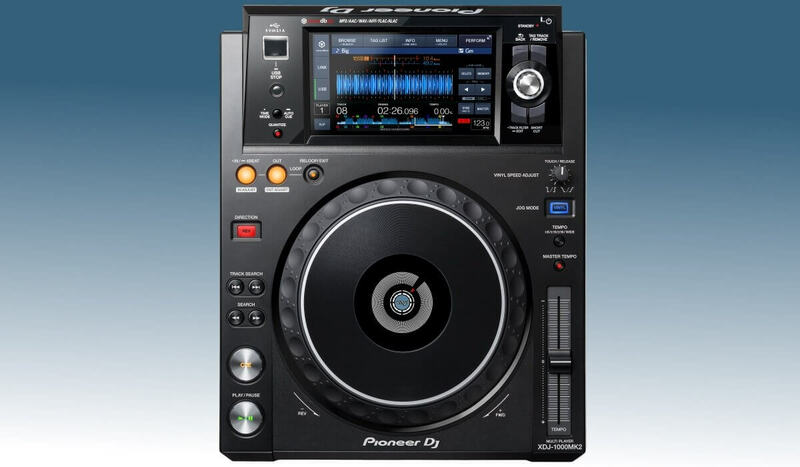 The Pioneer DJ XDJ-700 is the game opener in the Pioneer XDJ range of players. Positioned in the sub-USD 700 range, this player offers amazing value for money with a few compromises. All the attention goes to the gorgeous full-color high-resolution screen. The screen is touch enabled so many of the functions don’t have physical buttons. One of the compromises to accept here is the jog wheel. 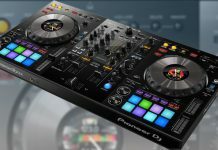 It’s not full size compared to more expensive Pio models, and it lacks the center led so typical in Pioneer DJ players. Also, there is no CD slot, which for most modern DJs is no problem anyway. The pause/play and cue buttons, loop buttons and pitch fader do follow the traditional CDJ look & feel. As said, the screen allows control over most of the player’s functions. In performance mode, you can set hot cues, launch loop rolls, launch loops, activate slip and reverse mode. Library browsing is also made easier as the touchscreen features a qwerty keyboard for track search. The player can be linked to other CDJ/XDJ units to share the same media source. Lastly, the player can act as a midi controller for Rekordbox DJ. Great affordable media player and compatible with Serato DJ. The small size is ideal for places where space is a factor. Doubles up as a controller for Serato DJ. The screen only displays basic information, don’t expect any colored wave forms. 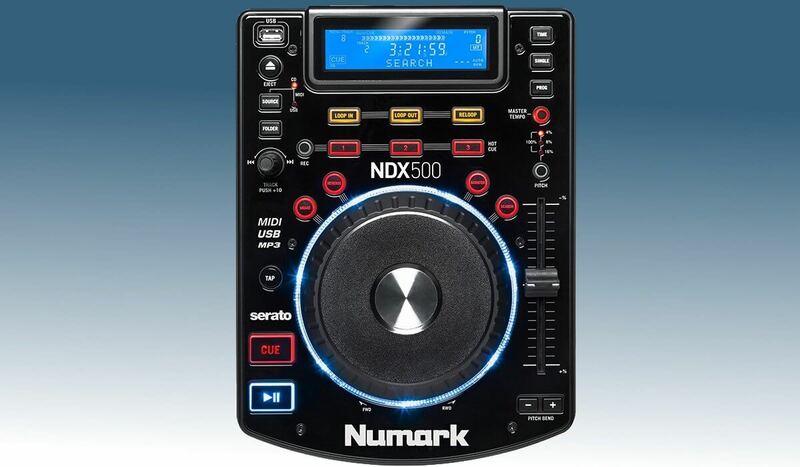 The Numark NDX-500 is a cool little player that is compatible with Serato DJ. It’s compact, cheap, and well build. A good choice for home use and if you are a Serato DJ user, it will double as a DJ controller as well. The NDX-500 can play both USB and CDs. It has buttons to launch loops and access hot cues. The jog wheel is comfortable to use and has a LED ring surrounding it. The screen is big enough for basic track info, but don’t expect hi-res waveforms. It has all the features (loops, cues, USB & CD, midi support…) that a modern DJ media player should have. To top it off, the NDX-500 has a nice long throw pitch fader and brightly lit cue/play and pause buttons. Two of these players cost less than USD 500, which is a steal. You could pay less, but then you won’t be getting the Numark build quality. Pioneer DJ look-a-like for a fraction of the price. 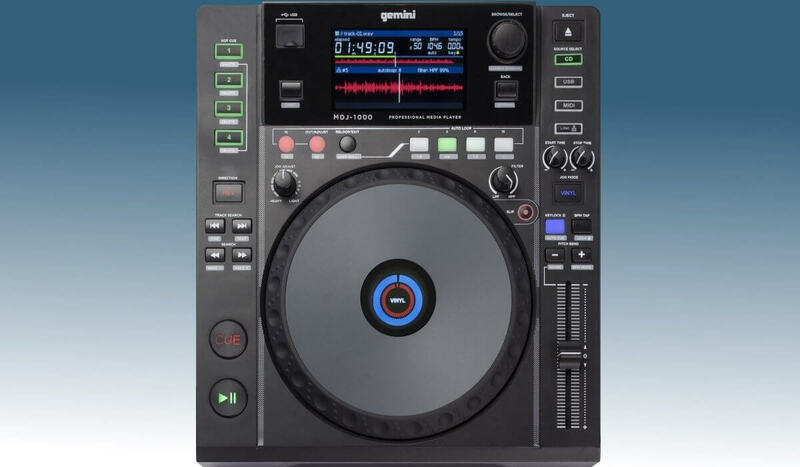 The Gemini MDJ-1000 is so much value for money on first sight that it is hard to resist at this price point. You cannot help but feel there must be a catch somewhere, will this fall apart down the road. The reality is that this is a well-built player, but it trails Pioneer DJ players on many points. That being said, if you are looking for a cheap alternative to the CDJ universe and are willing to live with overall a less perfect experience, the MDJ-1000 is unbeatable. Gemini offers the possibility to prepare your music in their dedicated preparation software V-Case. It is not as feature rich as Pioneers DJ Rekordbox, but it does get the job done and it will ensure your tracks are analyzed once you use them with the MDJ-1000. The look & feel of the player mimics the CDJ look very closely, from the similar play/pause & cue buttons to the center LED on the jog display. There are 4 hot cue buttons, loop & autoloop sections, a jog wheel tension adjusts knob and a big color LCD screen that displays song information and waveforms. Finally, the MDJ-1000 can act as a midi controller for Virtual DJ and it will even display the full waveform on the screen. If you need a CD player and don’t want to pay too much for a new CDJ, this a good option. If the lack of CD player in the XDJ-700 is a problem, the CDJ-350 could be the solution. It’s the entry-level player for the CDJ range and frankly, a little bit outdated. The screen displays tracks & library data, but no sign of waveforms here. The jog wheel resembles the one on the XDJ-700 as it has no center led. The CDJ-350 does have some assets. 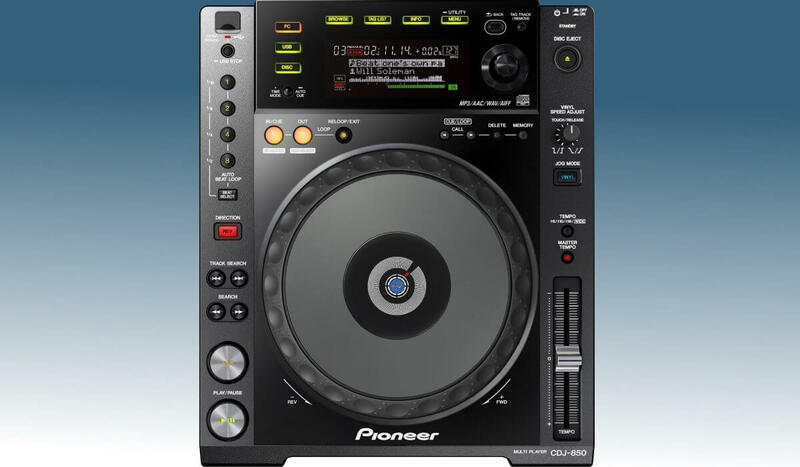 At USD 499, it’s a bit cheaper than the XDJ-700 and has a CD player. You get Pioneer DJ quality and compatibility with Rekordbox and Rekordbox DJ, as they can function as midi controllers as well. As they have been around for a while you also might get good deals if you shop around a bit. If you want a full-size jog wheel and don’t want to pay too much for a new CDJ, this a good option. Support for CDs and USB. If you want a full-size Pioneer DJ jog wheel with center led and you want to keep it under USD 1K, there is only 1 option: the CDJ-850. In many ways, the CDJ-850 feels like a much more expensive player, as long as you can live with the limited screen, very similar to that of the CDJ-350, with one big difference: you do get a basic waveform display. The CDJ-850 has an auto beat loop with different loop sizes, jog wheel tension adjust and the possibility to call cues one at the time. One thing that really puts me off is the fact the display doesn’t show any decimal values for BPM. So if a track is at 127,54 BPM it will show as 127, meaning you will have to correct by ear every time. Should not be a problem for a trained DJ, but a BPM counter should be there to help, not to confuse, and frankly, for me, a limited readout confuses more than helps. If your budget doesn’t stretch enough to buy a CDJ-2000nxs2, this is the next best thing. Supports many Rekordbox features when using the software to prepare tracks. With the arrival of the XDJ-1000mk2, the only reason to go for the CDJ-900 nexus is the support for CDs. 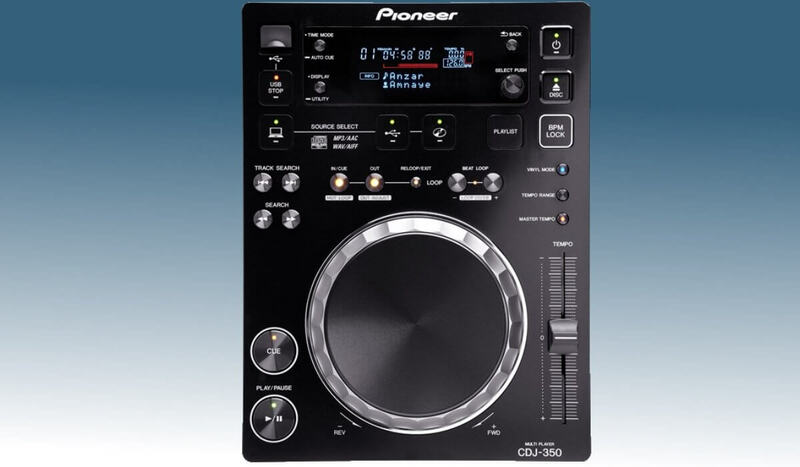 Moving on the Pioneer DJ product offering we find the CDJ-900 Nexus. This player has many features of the high-end models but comes at a much more reasonable price. It features a large screen that displays fully detailed waveforms, as long as the tracks are properly analyzed in Rekordbox. The CDJ-900 Nexus has no touchscreen so all buttons are physical and laid out clearly around the screen and the jog wheel. The biggest feature missing here is hot cues. There is slip, beat divide, beat sync and quantize that all rely on prior Rekordbox analysis, making this player an ideal choice for DJs that use Rekordbox. When using multiple CDJ-900’s it’s possible to link them up and beat sync tracks between them. If you want (or need to) go old school the cd player is still there. There is slip, beat divide, beat sync and quantize that all rely on prior Rekordbox analysis, making this player an ideal choice for DJs that use Rekordbox. When using multiple CDJ-900’s it’s possible to link them up and beat sync tracks between them. If you want (or need to) go old school the cd player is still there.